“Having put our house for sale with one of the Ipswich big boys without success and being disappointed we decided to go to Keystone which we hoped being a small estate agency would offer a more personal service. The agency fully lived up to our expectations offering a tailored personal service nothing was too much trouble and we were quickly found a buyer ready to go. 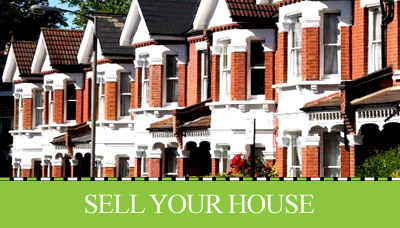 Without reservation we would recommend Keystone to any prospective buyer/seller as the estate agency to go with”. “I would just like to say a very big thank you to the two Jonathans at Keystone estate agents for making a very stressful time into a most enjoyable experience, nothing was too much trouble, they were there to support and help in anyway they could. I chose Keystone because they are friendly, caring, open and explained every step of the selling process to me as a first time vendor. I liked the fact that they phoned every week with an update. I was very impressed by the high quality of professionalism and high standard of business practice, and the coffee isn’t bad either. 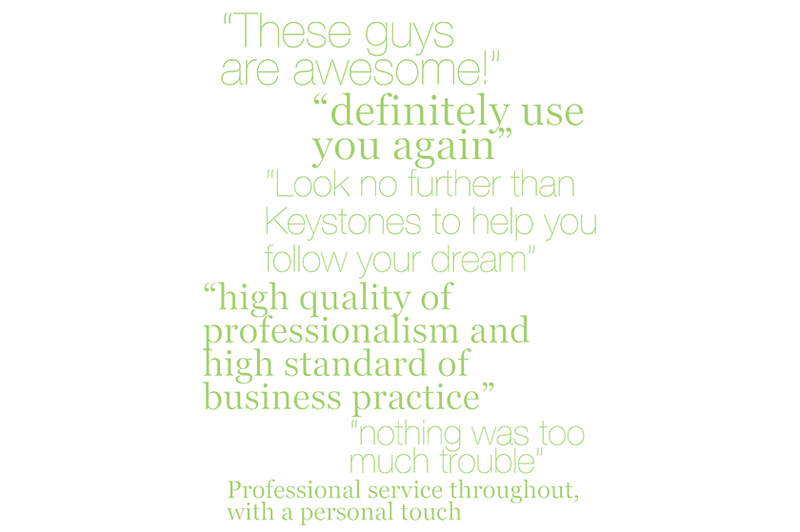 I would highly recommend Keystone to any prospective vendor or buyer”. “Professional service throughout, with a personal touch, enabling us to purchase our dream family home”. “We’ve never sold a house before & were bombarded with different estate agents, fighting over us but Keystones were the only ones we felt were completely honest with us. Jonathan was brilliant, whatever question I had no matter how silly, he gave me an honest answer. He explained everything in terms we understood & kept us informed at every process. Will highly recommend to friends & if I need to sell again, Jonathan will be the first person I call. We sold & moved in about 8 weeks, fantastic service. Thank you”. “Brilliant, friendly and helpful service! Keystones always went above and beyond to help us. We had a few problems with our sellers but keystones step right into help us sort it out. They made it so easy to sell with quick results. Would highly recommend to anyone. First class estate agents”. “I moved to Ipswich from London for a new job and I had no family or friends there. The process seemed daunting initially but Brennagh and Jonathan were fantastic! I didn’t have many problems with my rental but when I did they responded promptly and were always happy to help. 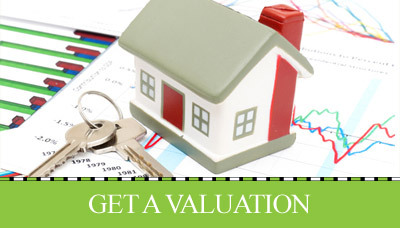 Quality estate agents aren’t easy to come by but I can honestly say keystone are one in few”.